Closing date: 11 April 2019. It's been eight very long years, boys and girls, but winter is finally here! 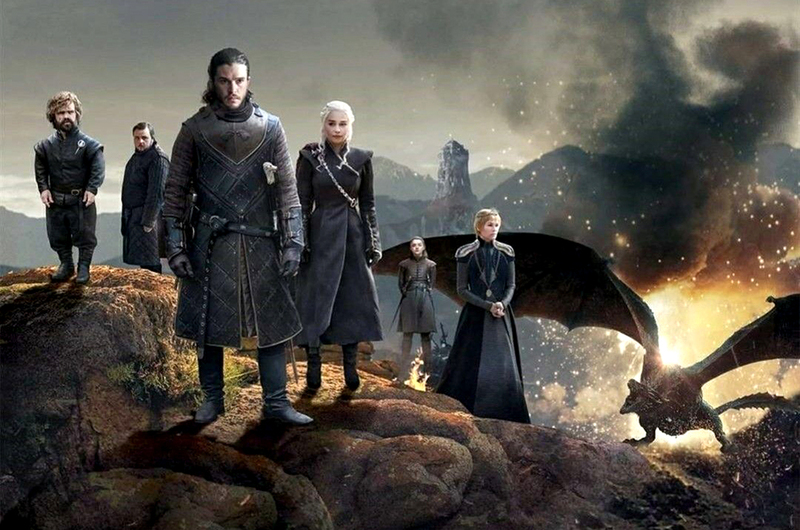 The much-awaited and highly-anticipated TV series 'Game Of Thrones' is back, and judging by the trailers and the posters they've been dropping, this season is going to be a massive one. 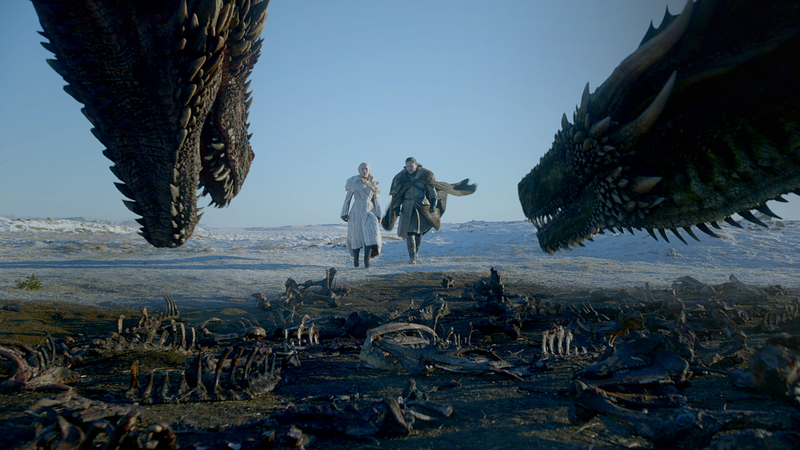 In the eighth and final season of 'Game Of Thrones', the battle for the Iron Throne comes to an end as the warring Houses around Westeros descend into battle for one final showdown. 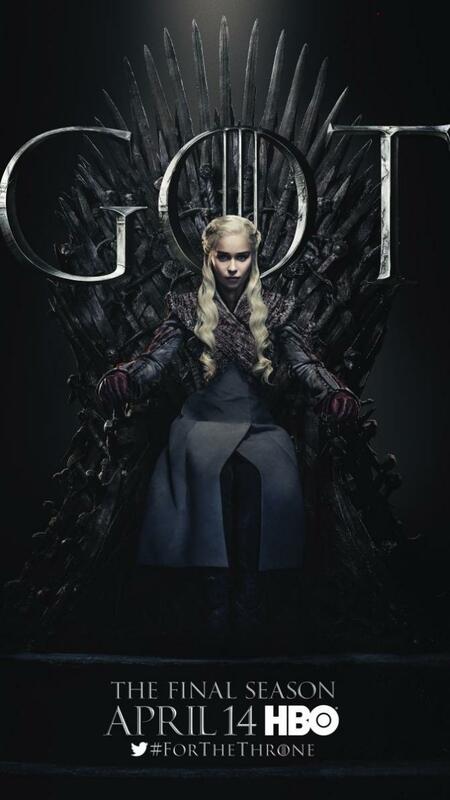 As Daenerys Targaryen and Jon Snow team up to form an unstoppable force, the current Queen of the Seven Kingdoms, Cersei Lannister, is determined to stay on the Iron Throne at any cost. Meanwhile, the Night King and his Army of the Dead -- with Viserion the Ice Dragon in tow -- want nothing but to destroy everything in their path - including Daenerys, Jon, Cersei and even the Iron Throne itself. 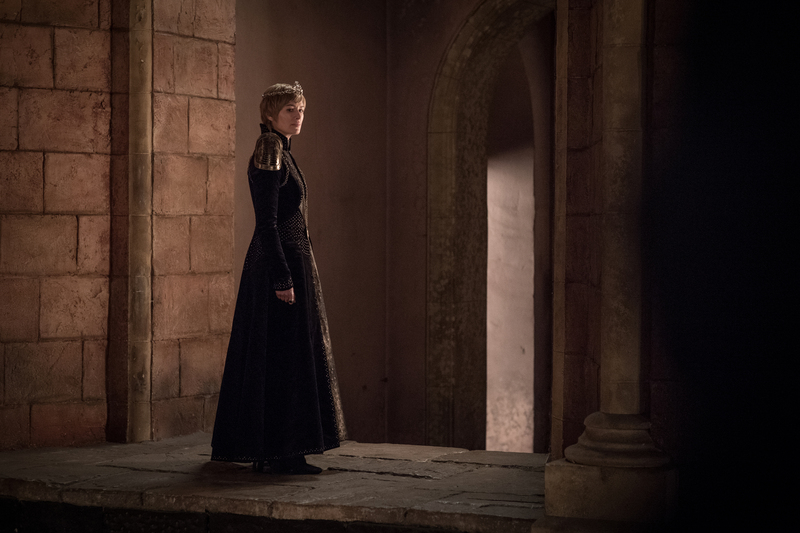 Will Daenerys or Jon be able to wrest away the Iron Throne, or will Cersei hang on to power? 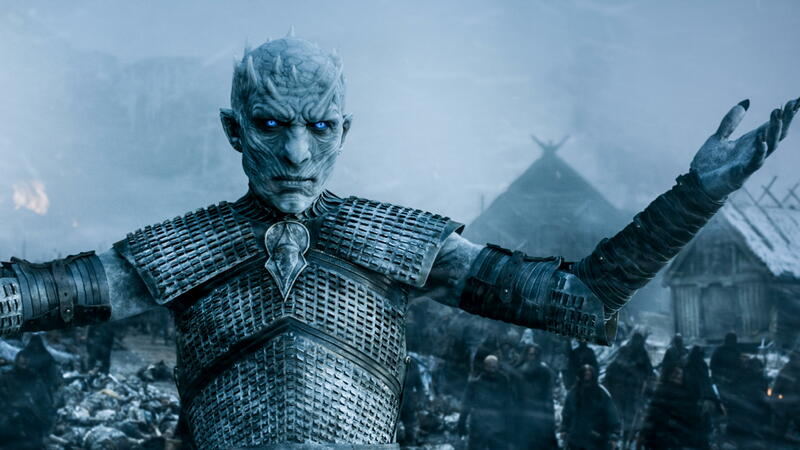 Or will the Night King turn the entire Westeros into the land of the undead? Everything will be answered this season. 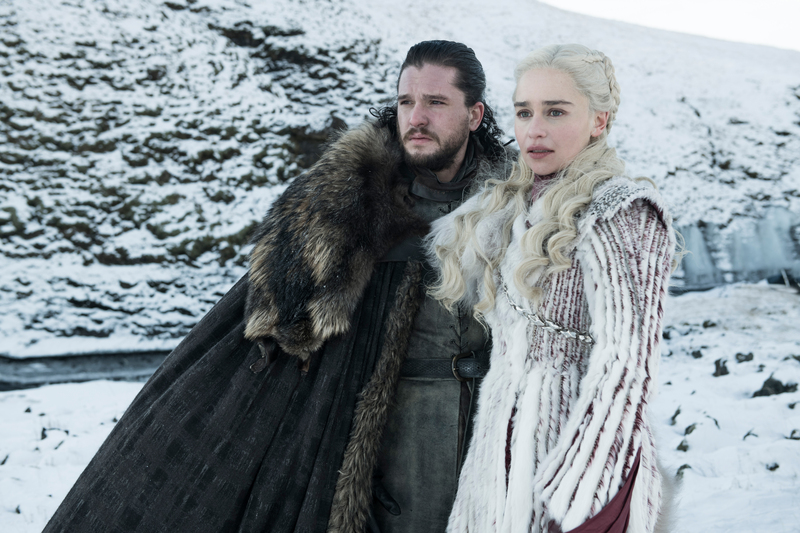 The Season 8 premiere of 'Game Of Thrones' is set to happen on 15 April, but our friends from HBO Asia want you to experience the first episode on the big screen. All you have to do to win a pair of exclusive premiere screening passes and some exclusive 'Game Of Thrones' merchandise is to answer two simple questions and complete the slogan below as creatively as possible to stand a chance to watch the screening on 15 April 2019 (Monday). Winners will be notified via e-mail on 12 April. Remember to check the Spam folder, okay? - Closing date: 11 April 2019.